Matthew 18:15-17 – Church discipline is necessary to heal the body from the infection of sin. Pastor Rod Bunton continues to examine the process of church discipline that, when executed Biblically, is one of the Twelve Marks of a Healthy Church. Matthew 18:15-17 – Church discipline is painful and difficult, but necessary and rewarding. 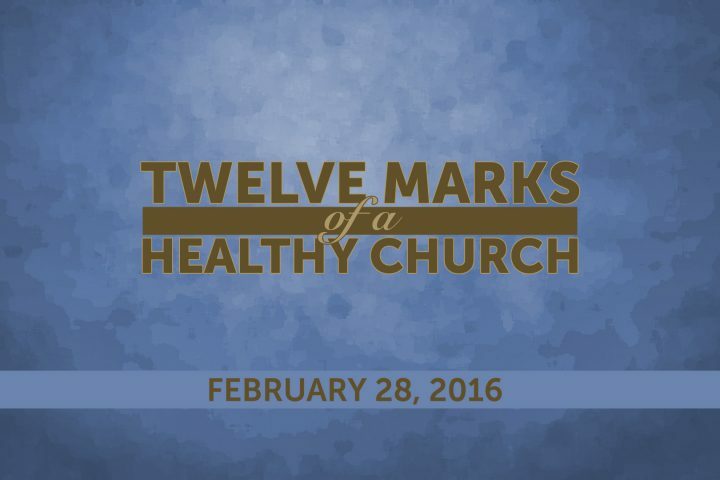 Pastor Rod Bunton explains an often misunderstood process that, when executed Biblically, is one of the Twelve Marks of a Healthy Church.